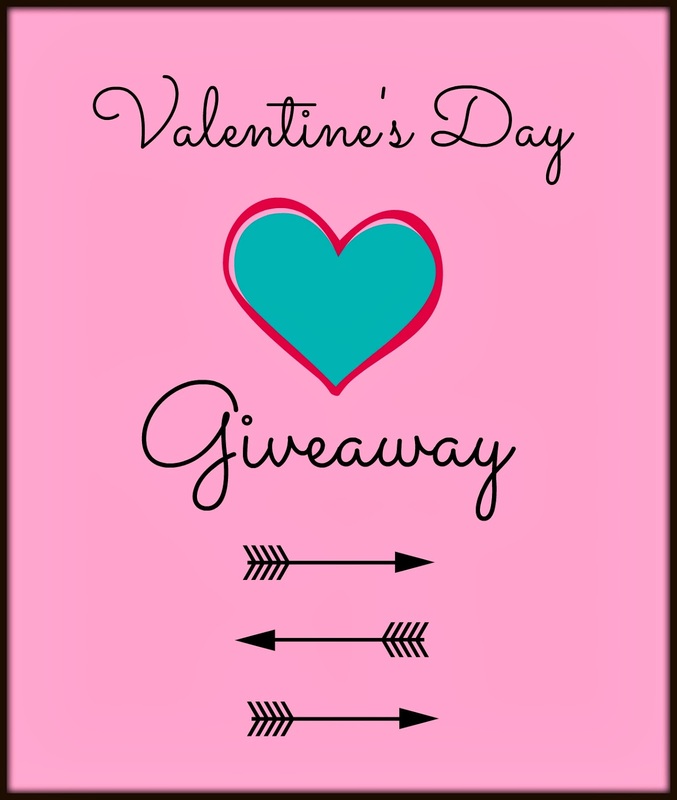 Warm up this Valentine's Day with a giveaway to win a Kindle version of To the Sea, a new adult contemporary novel and a $25 Amazon Gift Card. Fresh out of college and newly married, twenty-something Kira plans the perfect future with a house in the suburbs, ski getaways, and fancy dinners. When her husband Jeremy dies in a car accident, loss casts her adrift, but her heart cracks wide open when she uncovers the secrets he left behind. Despite her dislike for the ocean with the whipping wind and itchy sand, Kira seeks solace in salt: tears, sweat, and the sea, helping her move beyond the myth of perfection, and guiding her toward the truth of who she really is. She takes surf lessons to overcome her fear of the water and her well of grief. 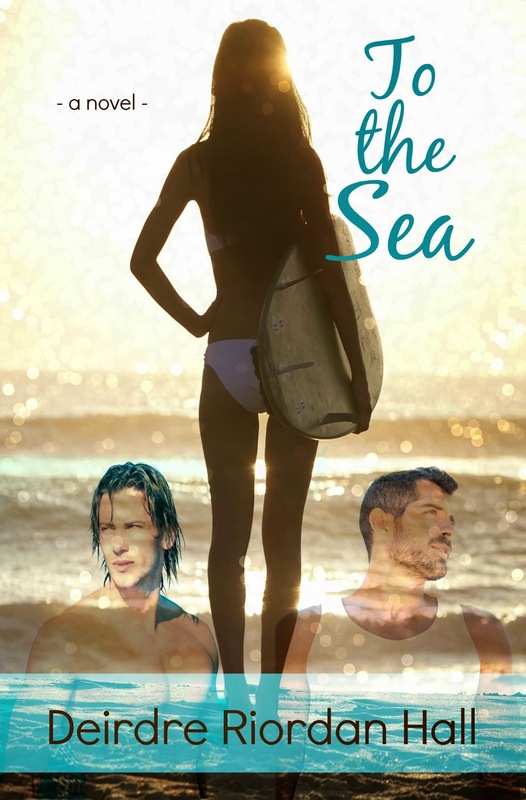 In the local surf scene, she meets sultry Jamie, with a hot Australian accent. He’s eager to spend time with her, but mostly between the sheets. Then there’s soulful Ian, her surf instructor, who helps her get on her feet and ride the waves. During a transformative trip to South Africa on surfari, she learns the best way to be loved, yet when she returns to the shores of New England, grief continues to haunt her. She must let go, but how? Torn between the tides, Kira discovers strength and courage, navigates loss, lust, and love, taking readers along for the plunge. 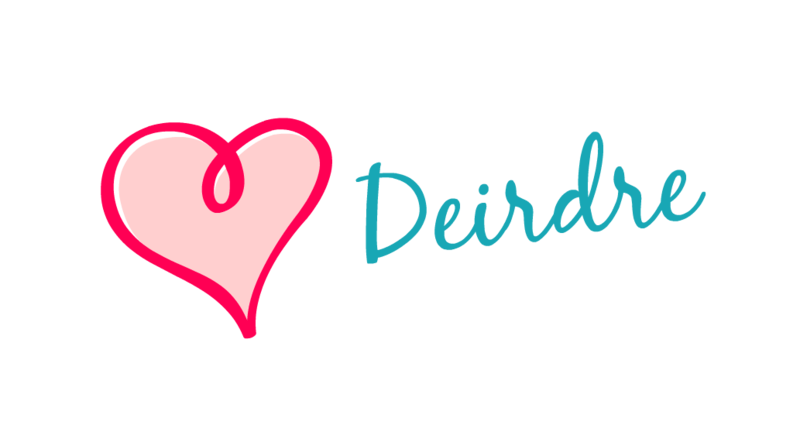 Deirdre Riordan Hall writes upper young adult and new adult fiction. She spends her days with her family, at the custom-made desk her husband crafted—writing (what else?) or seaside, pretending she's a mermaid. If you just can't wait to see if you win, click to buy on Amazon. For more To the Sea surf swag, please visit my Etsy Shop: Words, Waves & Wonder! This giveaway is only for residents of the United States. Sorry my international friends!